Where do you eat the best ribs in Montreal? In Quebec, les côtes levées (‘ribs’ in the United States and English-speaking areas of Canada), are an extremely popular dish. This cut of meat typically comes from the flank or back of pork and beef, are mostly prepared as a slab, and called a ‘rack of ribs’ when 5 or more ribs are served. The attraction comes in how they are prepared – roasted, grilled, fried, cooked, braised or smoked – but most rib lovers will first want their ribs boiled, marinated and then grilled on the barbecue or baked in the oven. Everyone has their favourite sauces, a serious component that can determine what are good or not-so-good ribs. What ends up on your plate, however, are ribs that should be easily torn apart in your fingers, leaving the tender meat to be devoured. Such a simple, easy and most succulent food. Quebecers love ribs so here is a list of our favourite places in Montreal for great ribs. Blackstrap BBQ is one of the best places in Montreal to devour barbequed food. The restaurant/counter service offers a variety of dishes from pork, turkey, chicken, beef brisket and of course, some of Montreal’s finest ribs. These ribs are first rubbed with a blend of homemade spices and placed on hickory wood inside their maple-infused charcoal smoker for 4 to 6 hours. This style of slow BBQ cooking enhances the ribs with a subtle smoky taste and they easily fall off the bone. Choose from two sauces, one sweetened with molasses or the other somewhat spicier sauce. 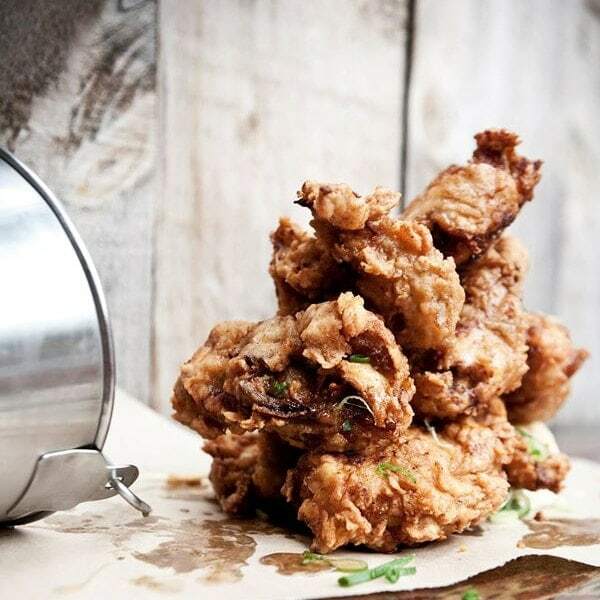 IceHouse is not a gourmet or fast food place, it falls in-between; a place where you can eat very well without having to worry about the levels of fat coming your way. 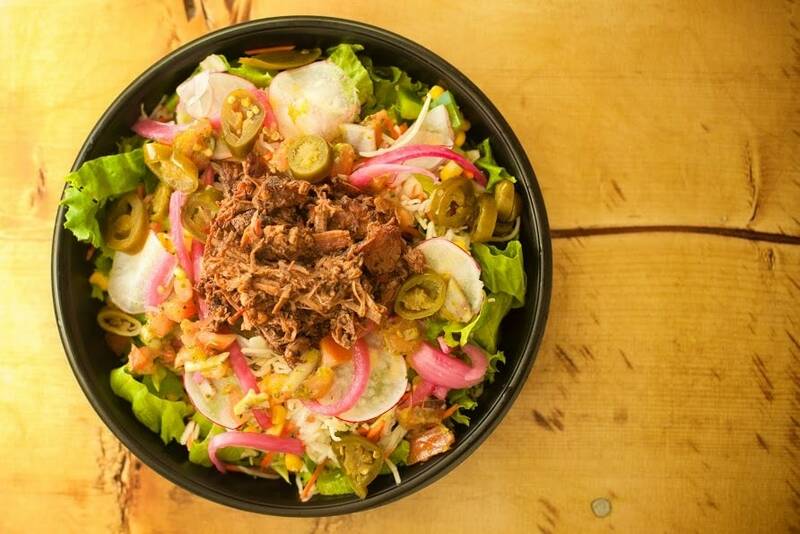 IceHouse offers a tempting menu full of scrumptious dishes inspired by Tex-Mex cuisine. 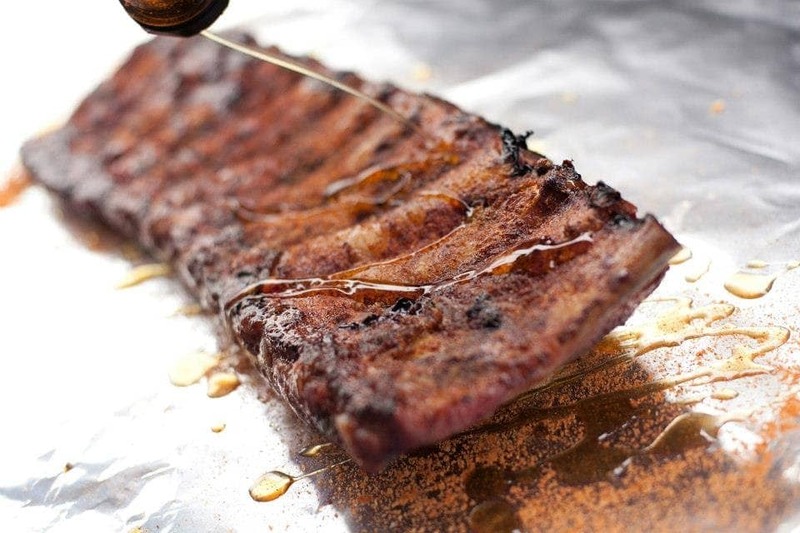 Look out for the ribs, smoked and braised in a homemade BBQ sauce that is out of this world! Definitely one of our favourites. These are delicious, finger-licking ribs. Order a pitcher of the Bourbon lemonade to go with your meal and weather-permitting, eat outside on the terrace. If you are a fan of barbequed meat as it’s served in the southern United States, then Lattuca BBQ in Le Vieux Port is where you will want to go. Owner and chef John Lattuca prepares excellent ribs that have been cooking over a wood fire for seven hours. The result is pure deliciousness with this thin crust envelopping the most tender and savoury meat. These yummy ribs are served with homemade coleslaw, macaroni or baked beans. Since it opened in 2007, Kitchen Galerie continues to offer dishes served in generous portions and the friendly service has never wavered. The pork ribs come with a great homemade sauce and the fries are really incredible. The restaurant also serves short ribs that have been braised in a black beer and served with a delicious purée of caramelized onions. Everything at Kitchen Galerie is mean for decadent dining and this is a location where you will enjoy a fun dining experience to remember. Definitely a place to keep in mind! This Montreal brasserie serves well-made classics in a lively and warm atmosphere. The menu at Les Enfants Terribles is what it is, with affordable prices and the ribs are really delicious. These pork ribs come from Rang 4 and are prepared with homemade BBQ sauce and served with coleslaw and homemade fries – pretty much what’s best to order every time! Consider trying the beef short ribs which include nut oil, cauliflower purée, beet chips, grilled carrots, horseradish, and dill-parsley oil. Campo proposes a fast-food menu with hints of Portuguese cuisine, not surprising when the executive chef is João Dias of the Ferreira Group. This restaurant/counter spot is quite nice and has an affordable menu, considering its downtown location. Their menu includes a good serving of ribs that come with a homemade BBQ sauce based on oranges, smoked paprika and honey. This is a tasty, original recipe and note that ribs can be ordered as take-out.